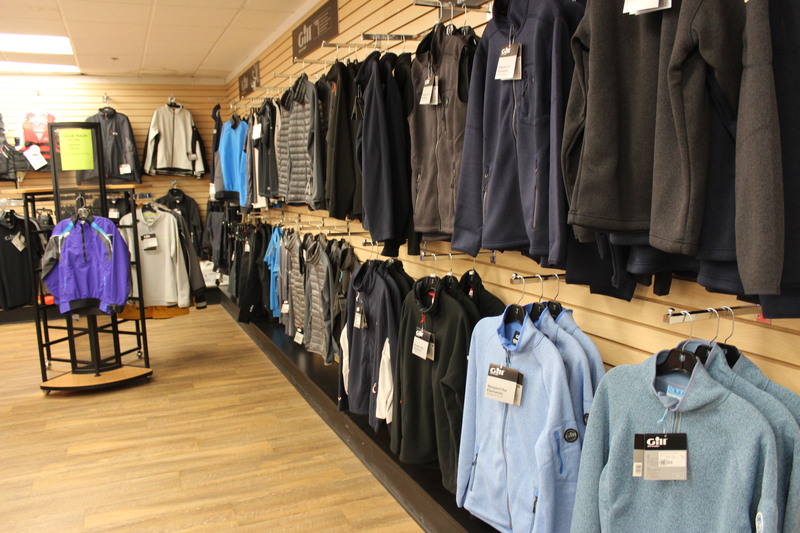 Our Ship’s Store is fully stocked with all the latest electronics, accessories and marine supplies that you’ll need to make the most of your season on the water. Our volume enables us to buy marine supplies at the lowest possible price and pass the savings on to you. The difference between CenterPointe and the discount chains is that we use and work with the products we sell every day. And we’re not only convenient to get to by land but by lake as well. 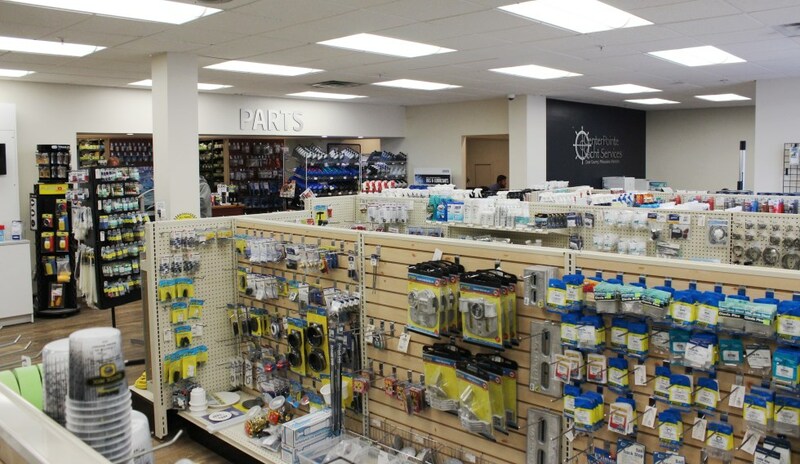 CPYS is equipped with all the boating supplies and parts necessary for a successful boating season. 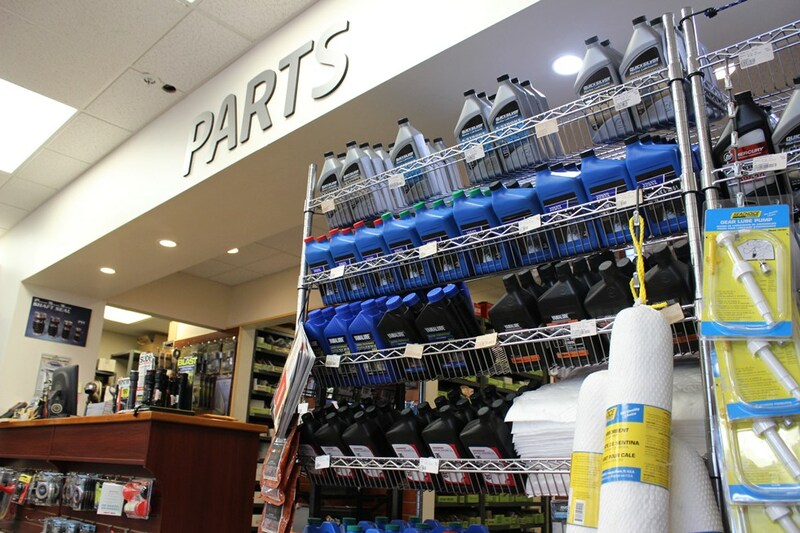 We are a factory-certified dealer and carry a full line of Volvo, Mercury, Mercruiser, Yamaha, OMC, Evinrude, Crusader, Yanmar, Universal, Westerbeke, and Kohler parts. Looking for that “hard to find” part or accessory item? You’ll find our staff to be one of the most knowledgeable and experienced on the Great Lakes. Please speak with or email a member of our team.